Consumers of Organic Sencha Powder will be impressed by the lovely light green appearance of the powder itself as well as the liquid. 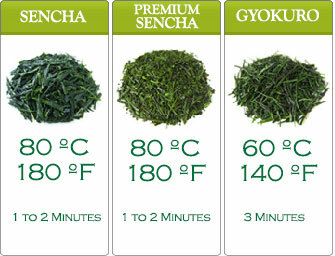 The true green tea taste is equally appealing with its mildness and smoothness. This fine green tea powder is very easy to prepare and is ideal for use at home, work or while traveling. 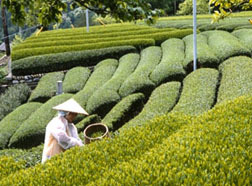 Organic Sencha Powder has been produced according to the strict guidelines of the JAS (Japan Agricultural Standard) and is certified organic. Add two or more spoonfuls (according to your desired taste) of our Japanese Tea Farm green tea powder to your favorite 500 ML bottle, then shake the bottle vigorously. Bottled green tea is ready! It’s that simple. 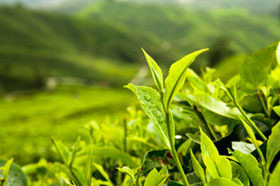 This bottled green tea surpasses mass produced bottled tea products in terms of both taste and nutritional value. 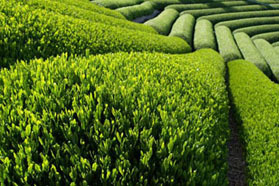 There are no additives in our green tea powder products. The same isn’t true in mass produced bottled green teas. 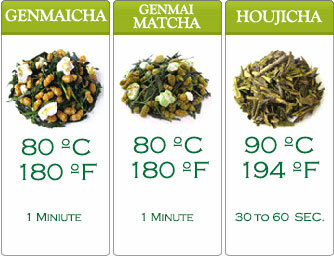 Every bottle of our green tea powder to green tea beverage is unrivaled. It’s taste marrying health in a bottle for your drinking pleasure!